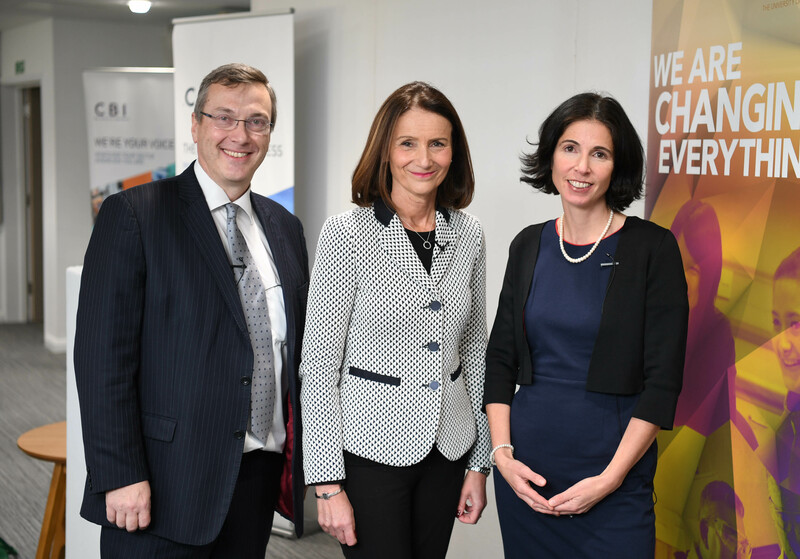 T he University of Warwick today, Monday 22nd January 2018, hosted a CBI event with specially invited audience of policy makers, researchers, employers and other representatives from business, where CBI Director-General Carolyn Fairbairn outlined her view on what the UK needs from the current Brexit negotiations. 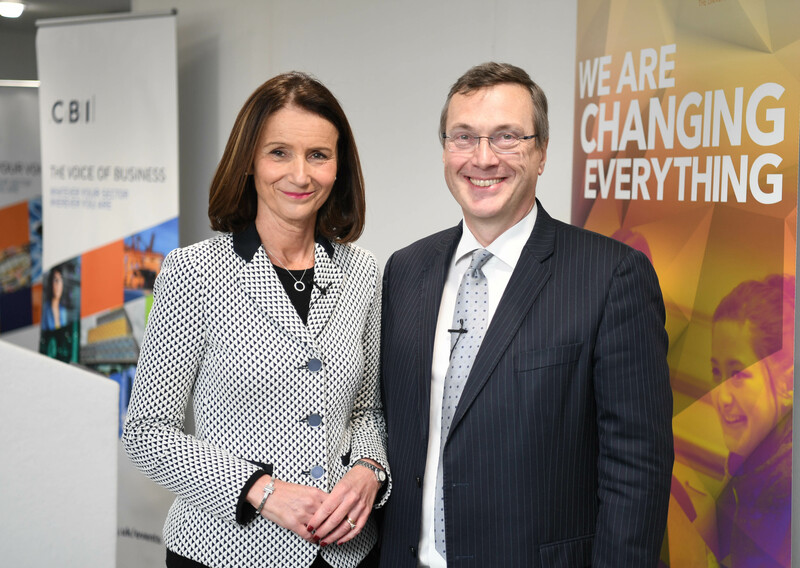 Carolyn Fairbairn was welcomed and introduced by Warwick’s Vice-Chancellor Professor Stuart Croft. She delivered her speech entitled “A good Brexit for Britain”. She was then joined on stage by the CBI’sChief Economist Rain Newton-Smith for a Q&A following the speech, which can be read in full here.